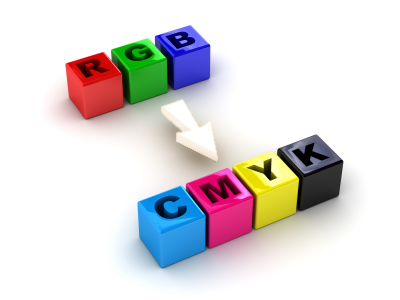 Graphic design is the process and art of combining text and graphics that communicate an effective message. Our design team delivers innovative and creative concepts that will set you apart from your competitors. Whether you only require basic artwork to be produced for your letterhead or a complete revamp of your corporate image, I will work with you to produce exactly what you're looking for.